Mauritius is an island of infinite variety. Standing in the middle of the buzzing market of the Port Louis Main Bazaar, you experience the melting pot of cultures best, surrounded by vendors selling typical Chinese vegetables, freshly baked baguettes, morsels of Indian sweets…you are spoiled for choice and don’t know where to start tasting. I was almost disappointed that I could not grab lunch here, due to the array of mouthwatering delicacies on offer. After leaving the market, another culinary delight awaits us. 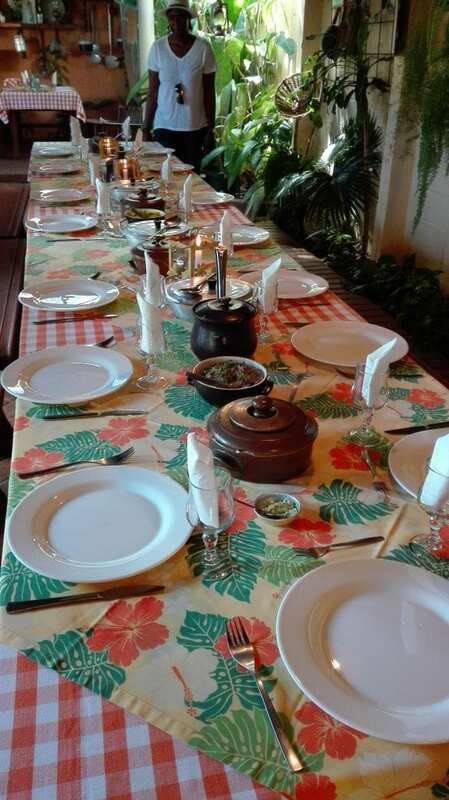 We are welcomed by the enigmatic Marie-Christine and her mother Majo, who share the delights of traditional Mauritian cuisine with tourists at Escale Creole, their family home. The same warmth and care we are greeted with goes into the preparation of the food which gets served family style – everyone can dish up and savour the exotic flavours of tangy spices. The meal is ended with an assortment of sweets and a shot of local rum. On arriving on Mauritius, you notice the endless stretch of sugar plantations. These plantations have made Mauritius the multi-cultural rich island it is today, because of workers flocking here some 250 years ago, from as far away as China. Visit Adventure du Sucre, an operating sugar refinery and museum to learn more about the processes and history of sugar. 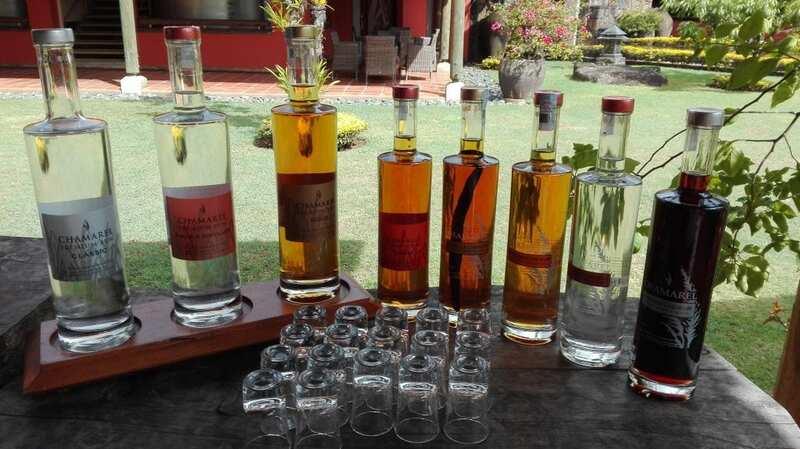 Not only does Mauritius produce a variety of sugars, but sugar is also the main ingredient of the local rum which you can get in a wide range of flavours – from vanilla to Mandarin. A visit to the Chamarel Rhumerie will give you an insight into the rum making process and you can taste and savour the many available flavours. 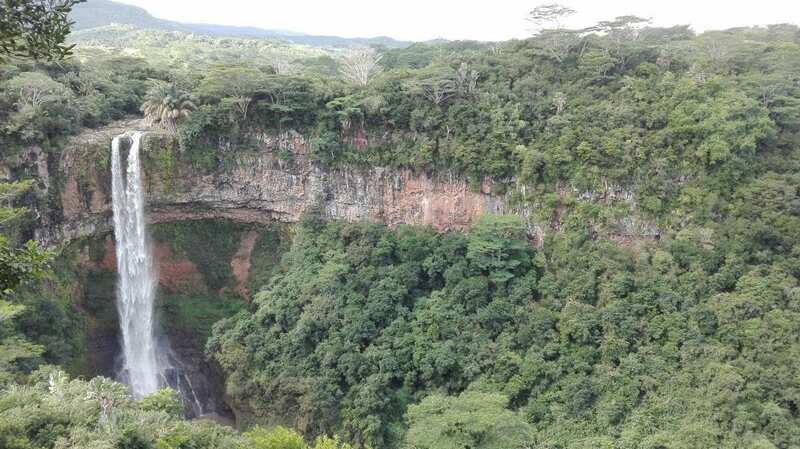 While you are in the area, the Chamarel waterfall and coffee plantations are also well worth a visit. There are religious icons and Hindu and Tamil temples all over the island. 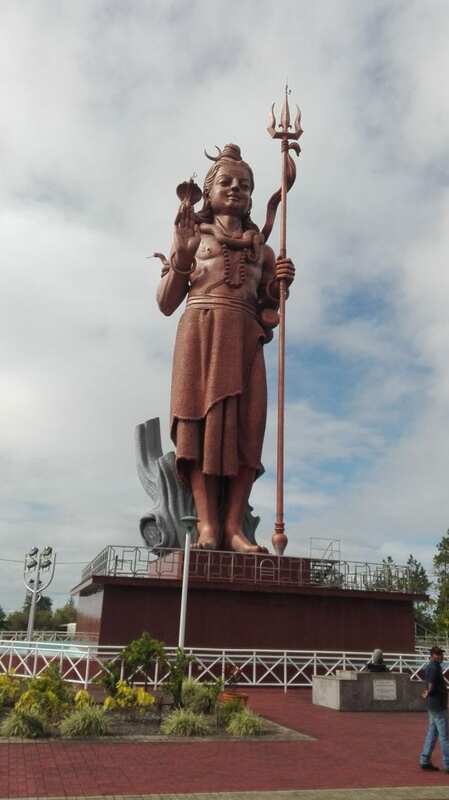 The biggest Shiva statue outside India stands at Grand Basin. A lot of Hindu festivals are also held here. 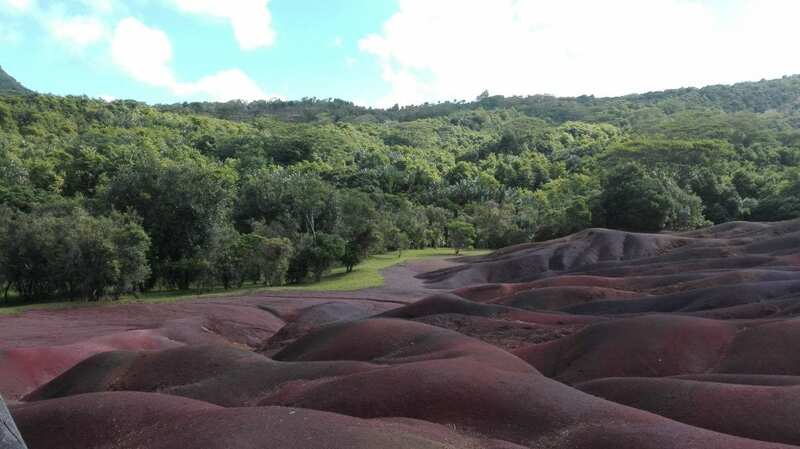 No visit to Mauritius is complete without visiting the Seven Coloured Earths. Sunrise is the best time to see this, so start your day with this stunning natural phenomenon. 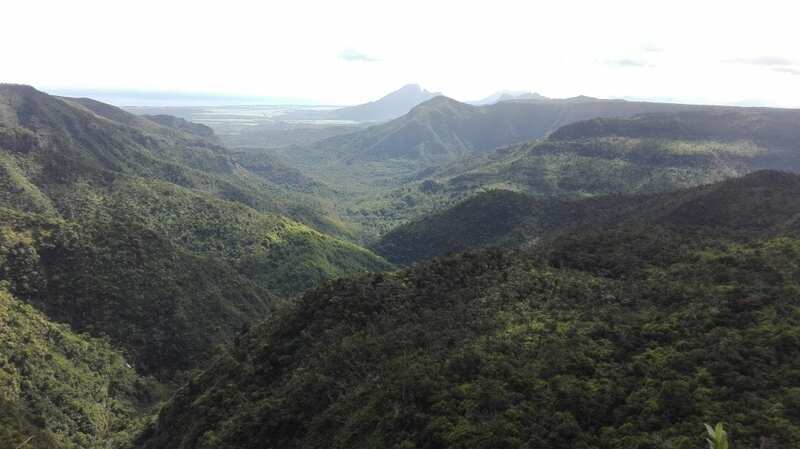 On your way back you can also stop at the lookout point at the Black River Gorges National Park, the largest protected forest in Mauritius, with over 50 km of hiking trails. Casela World of Adventures offers a wide variety of activities for the whole family. Be brave and try the zipline or canyon swing. The fainthearted can take a bus drive through the park to discover the majestic animals and the little ones can come up close to a variety of animals at the petting zoo, or take a walk through the aviary that houses more than 1500 bird species. Be sure to explore the beautiful coral reefs – either by diving among them or on a scuba scooter or submarine. 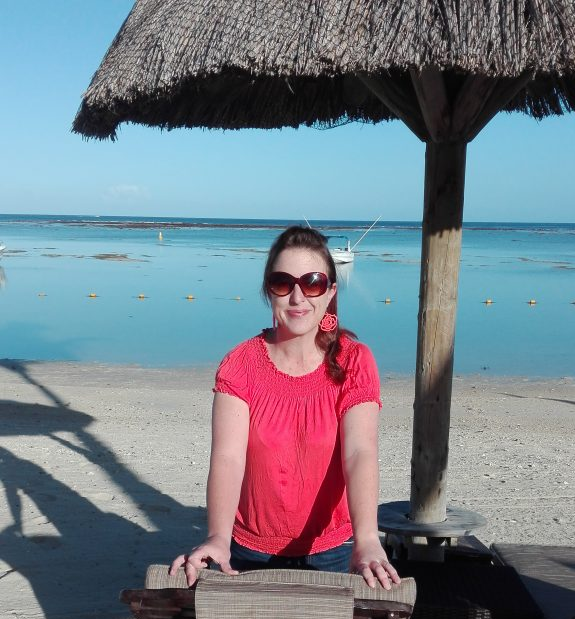 Mauritius is a true holidaymaker’s paradise, offering a wide spectrum of activities for everyone whether you enjoy exploring nature or getting a cultural fix – you definitely don’t have to just lounge about on the beach all day!